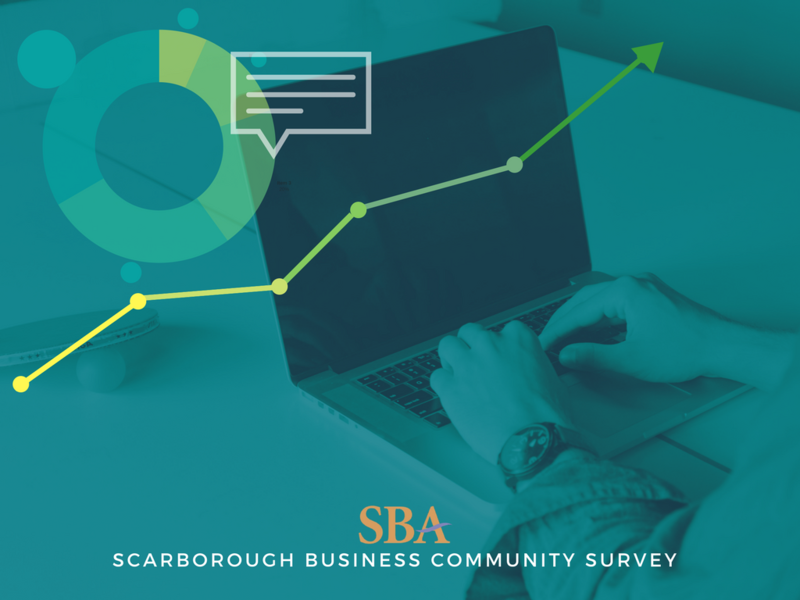 The Scarborough Business Association is launching a business community survey with the aim of better understanding the needs of businesses in Scarborough. This survey is addressed to businesses of all natures and sizes and is set for release during the week of June 5th. The purpose of this survey is to give the SBA a greater understanding of the economic landscape of the Scarborough business community. It aims to explore the initiatives and opportunities required to further advance Scarborough businesses. The business community survey will allow the SBA to gain opinions directly from business leaders themselves. After gathering and analyzing the feedback, the SBA will aim to improve its services and benefits which it offers to the businesses in Scarborough. The business community survey will provide tremendous knowledge to the SBA and will help identify new ways of optimizing the skills and opportunities located in Scarborough. You can access the survey online here and it will be promoted through email and social media channels. Both SBA members and non-members are encouraged to participate! Posted in business, community, education, Scarborough.